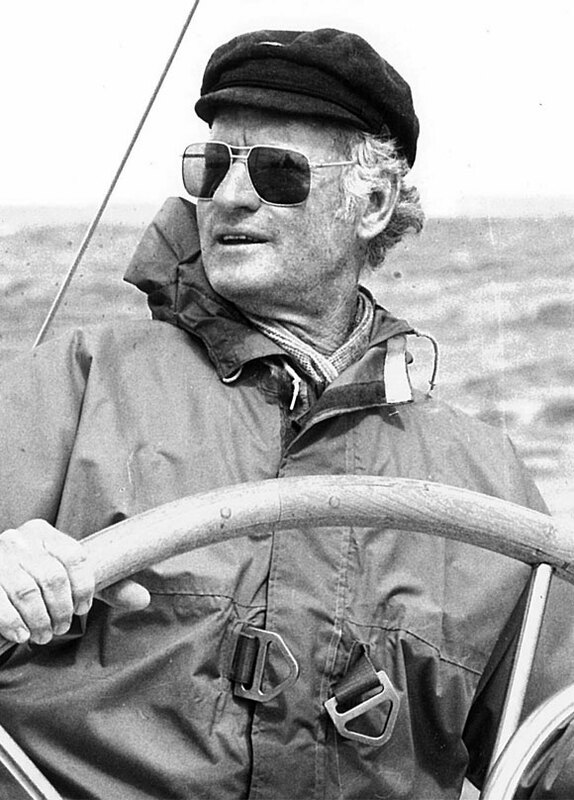 Rolly who founded Rolly Tasker Sails in Thailand over 20 years ago died today after a long battle with cancer. It goes without saying he will be missed by many clients and friends around the world. If you would like to take a look at the video link – Rolly Tasker Video – this short film gives a brief glimpse into his long and colourful life. He was 86 when he died and going very strong until shortly before he died. He is going to be remembered as being a great sailor, entrepreneur, businessman and sail-maker. Members of our club wish to send our condolences to his family.